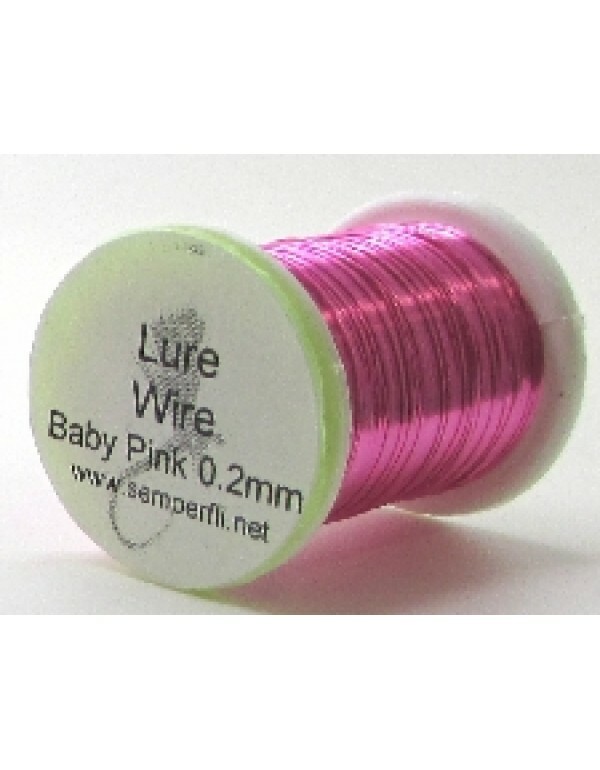 LURE/STREAMER WIRES 0,2mm Tinsel anodizzato per le vostre migliori imitazioni..
SEMPERFLI CHADWICK 477 SOBSTITUTE La famosissima lana per la costruzione della Killer Bag. 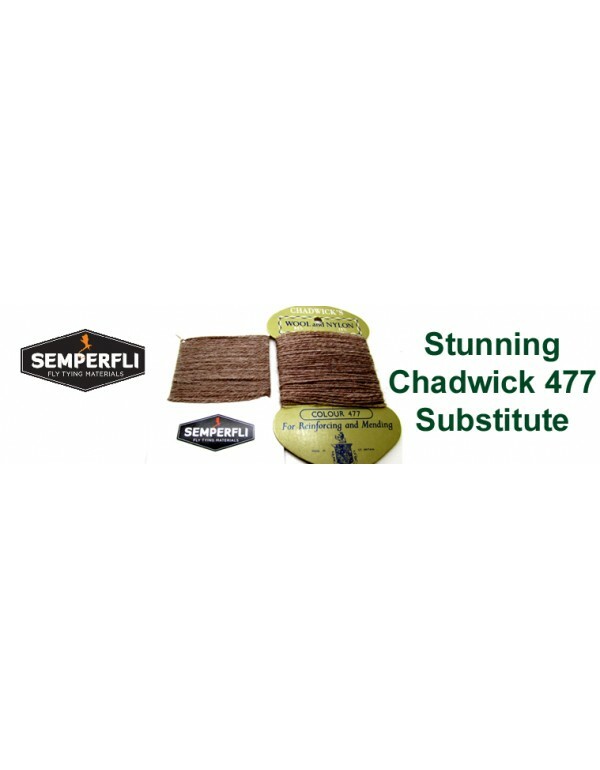 This new '477' has been specially developed to replicate as close as possible to the classic Sawyer Bug tying wool. Originally Sawyer used Chadwicks 477 and as perfectionists found other substitutes simp..
SEMPERFLI GOOSE BIOTS Amongst our best dyed biots you get 4 yes FOUR in a pack of these stunning flame coloured biots. Stunning red and yellow flame produces amazing buzzers and nymphs ..
Semperfli Lure/Streamer 0.2mm Fly Tying Wire Copper Red Perfect for lures and streamers our 0.2mm wire has been designed for strength for larger bodies of streamers and lures rather than our ultrafine 0.1mm wire which is better for nymphs, buzzers and even dry flies..
SETOLE DI CINGHIALE Questo fantastico materiale è stato studiato per la costruzione di corpi di mosche secche emergenti e piccole ninfe..
WHAT IS STRAGGLE STRING UV? 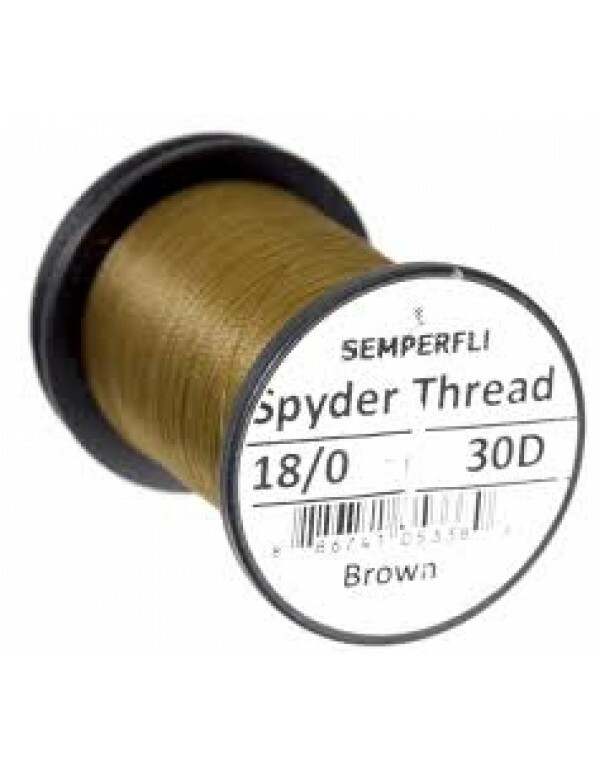 At first glance Straggle String UV may seem like many of the other “fritz” type tying materials... Take a closer look though and you will find Straggle String UV is a carefully developed fly tying material and NOT just another off the peg product poached from the texti..